Integrative Manual Therapy uses soft tissue work and joint mobilization. People suffering from pain and disability have significantly regained health through this innovative therapy. 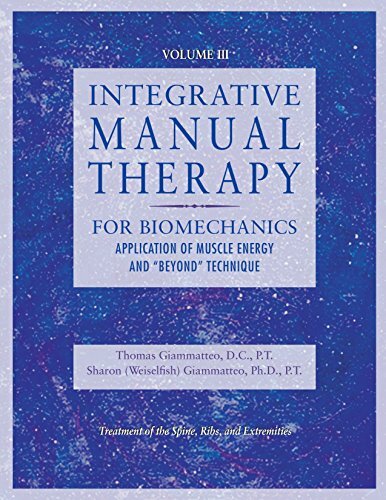 This comprehensive manual addresses all phases of assessment and intervention for biomechanical dysfunction. It features inventories of signs and symptoms; procedures; 300 photos and 100 illustrations; and tried methods for integration. If you have any questions about this product by North Atlantic Books, contact us by completing and submitting the form below. If you are looking for a specif part number, please include it with your message.